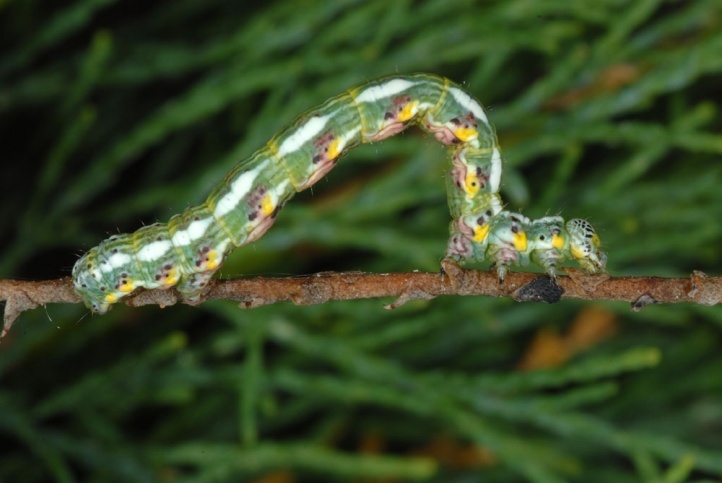 The caterpillars live on in Tamarix and Myrica (tamarisk). 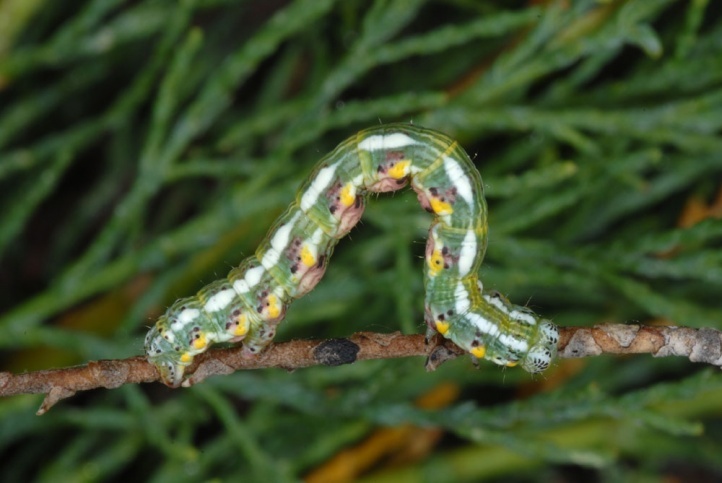 In Fuerteventura, I found caterpillars on Tamarix canariensis. 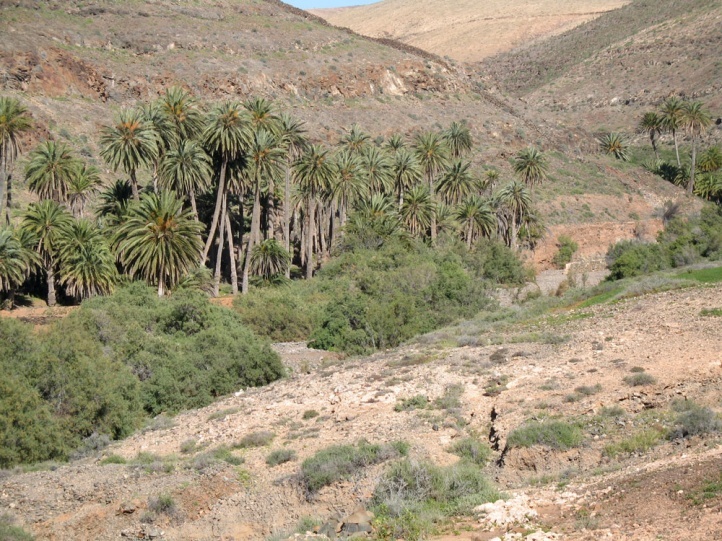 Chiasmia aestimaria colonized gravel plains in river valleys, ravines with tamarisk in the Canary Islands, coastal areas and similar locations. 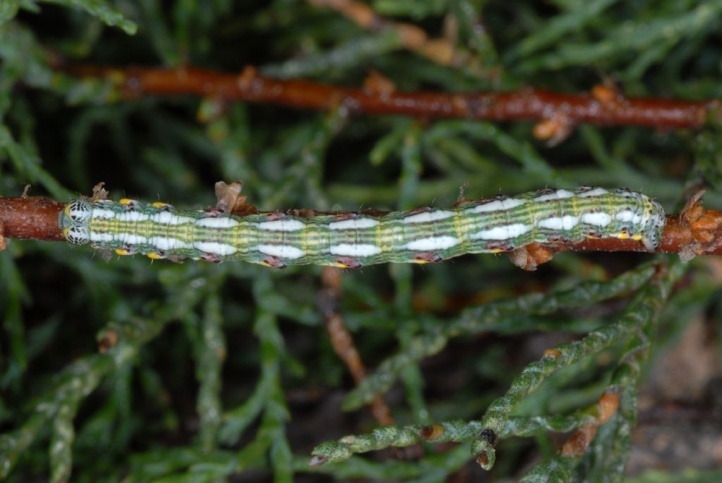 In places, it is also found in human settlements on planted tamarisk. 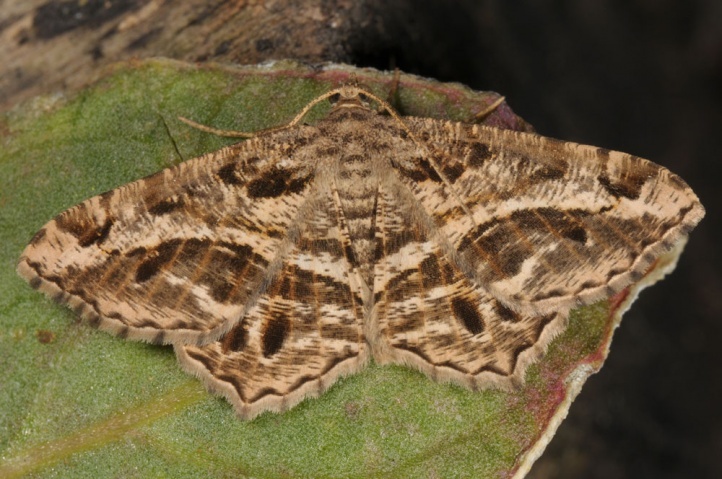 The moths fly in several generations from April to October, in the south also in winter. 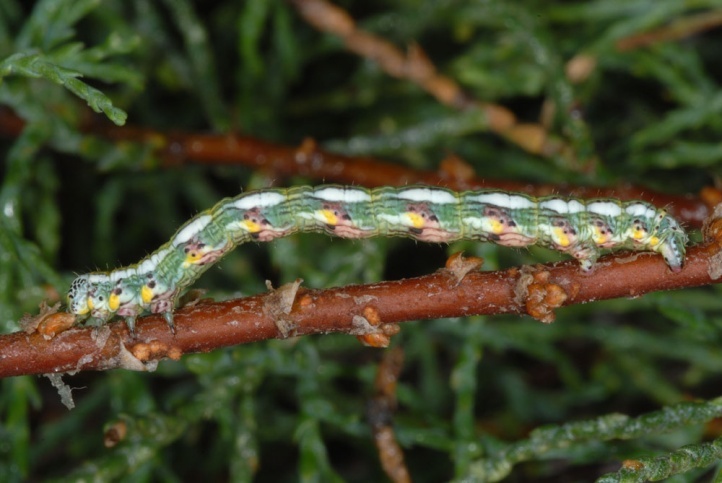 The caterpillars live on the green branches, and well camouflaged despite (or because of) their variegation. 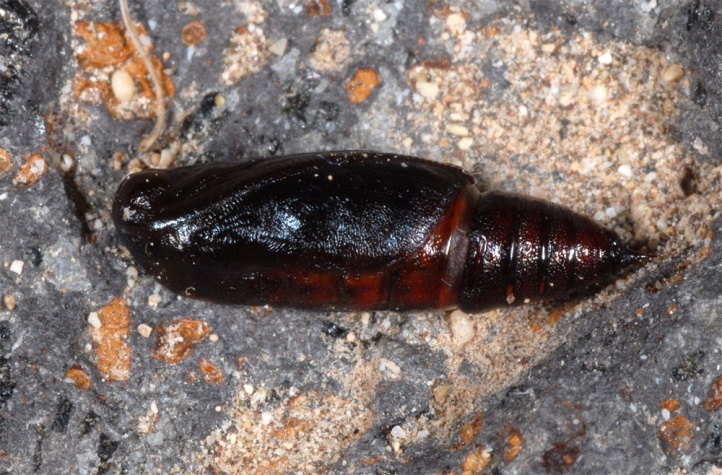 I found many larvae in late February 2011 in Fuerteventura. 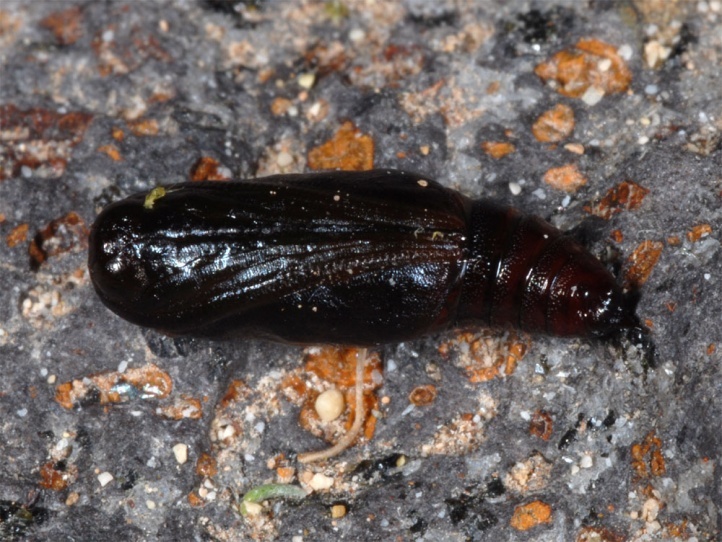 The blackish pupa rests in a cocoon on the ground. 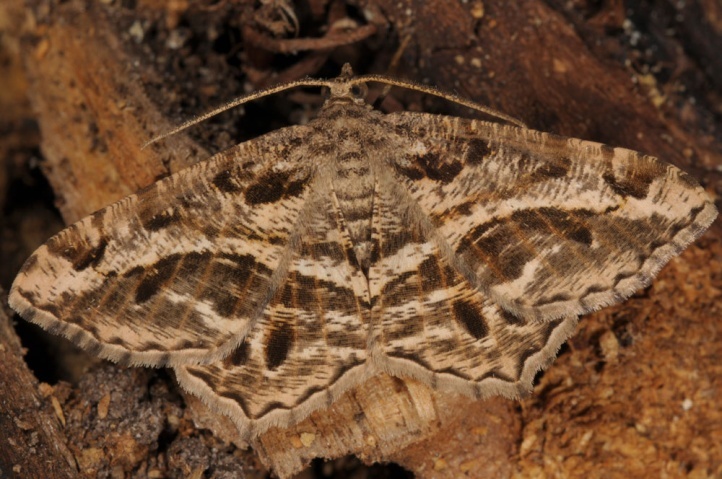 Overall, Chiasmia aestimaria is threatened still not stronger. 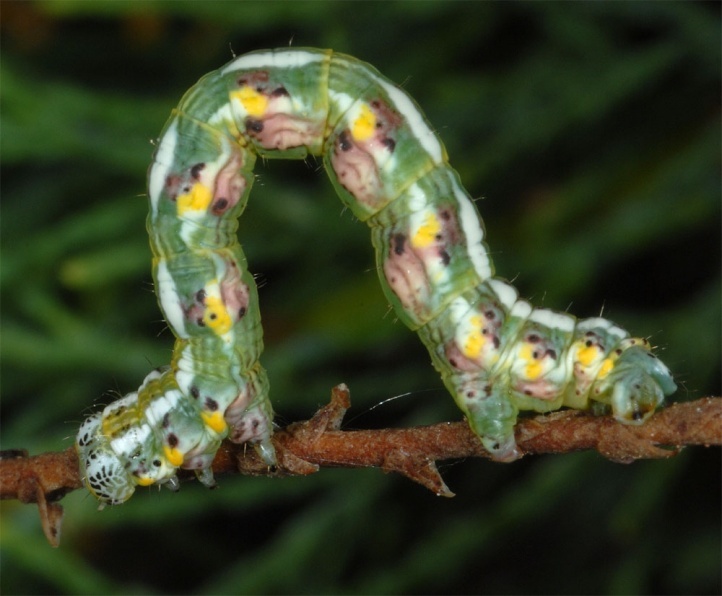 But it loses many natural habitats by urbanization of coastal regions and other areas as well as by river development, etc. 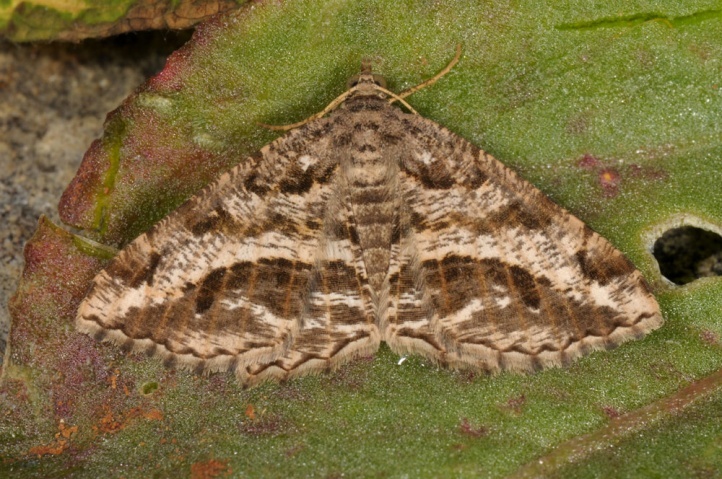 Chiasmia aestimaria occurs from Fuerteventura (Canary Islands) across north Africa (to Senegal) and in parts of Asia (Near and Middle East). 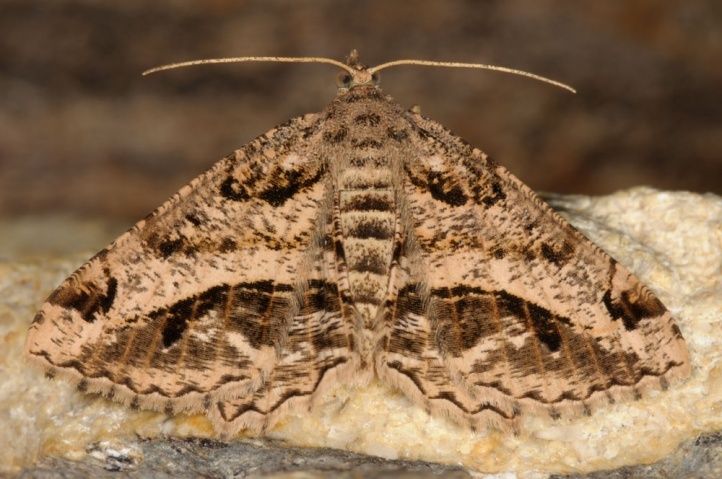 In Europe, the moth is found in the south of the Iberian Peninsula, southern and very locally also Central France, in Italy and from Croatia to south-Eastern Europe (Greece, Bulgaria, etc.). To the north it seems to reach the Paris region and the southern foothills of the Alps. 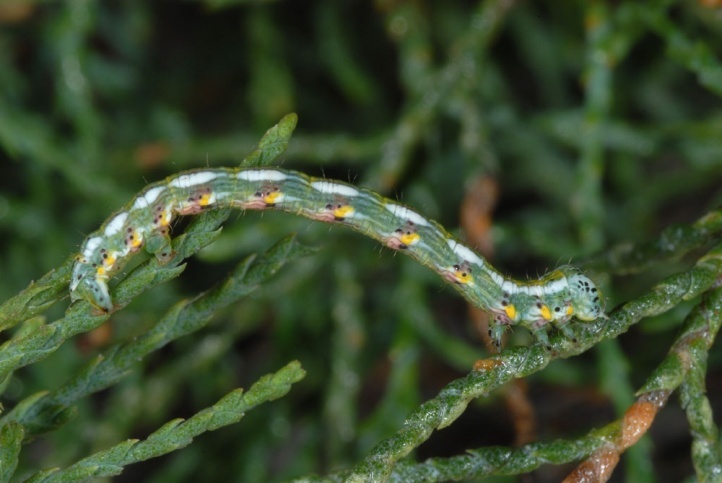 New records from Germany indicate that Chiasmia aestimaria may become resident there in gardens with Tamarix due to global warming.